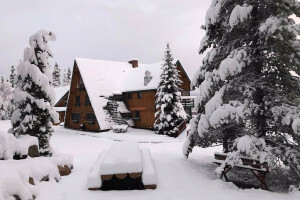 Enjoy the comfort of a home away from home in Breckenridge Colorado Vacation Rentals, offering great value for family or group travel. Breckenridge Colorado Home Rentals come equipped with modern appliances and amenities and are attractively decorated and furnished. Discover the ideal vacation home in Summit County CO. 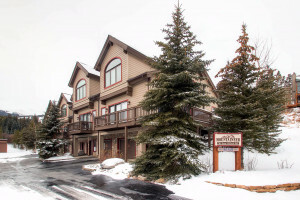 Affordable Specialty Lodging: an extraordinary lodging experience with spacious and relaxing vacation rentals throughout Summit County - summer and winter. 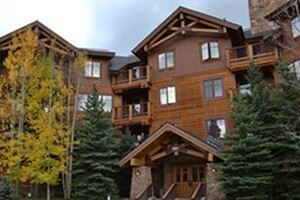 Summit County Lodging Deals and Vacation Specials - try last minute bids for Special Discount Deals!